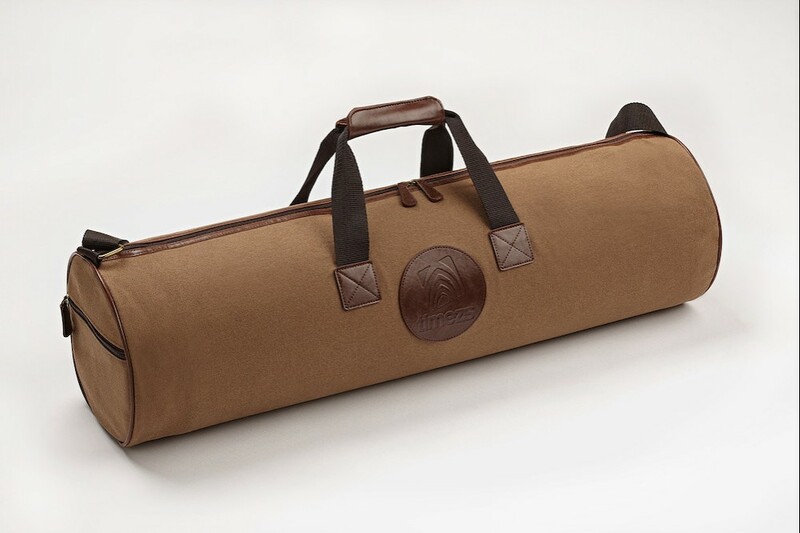 The travel pack is a combination of the TIMEZ5 prayer mat and the TIMEZ5 travel bag. 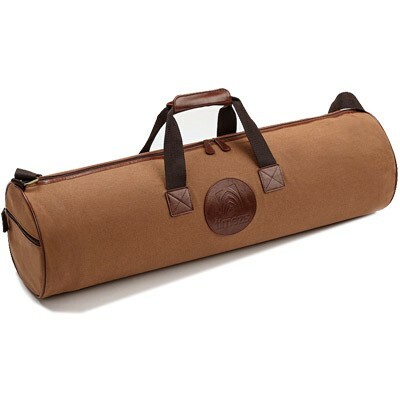 The Travel Bag is a perfect companion for trips like hajj, umrah, a business trip or a family vacation. 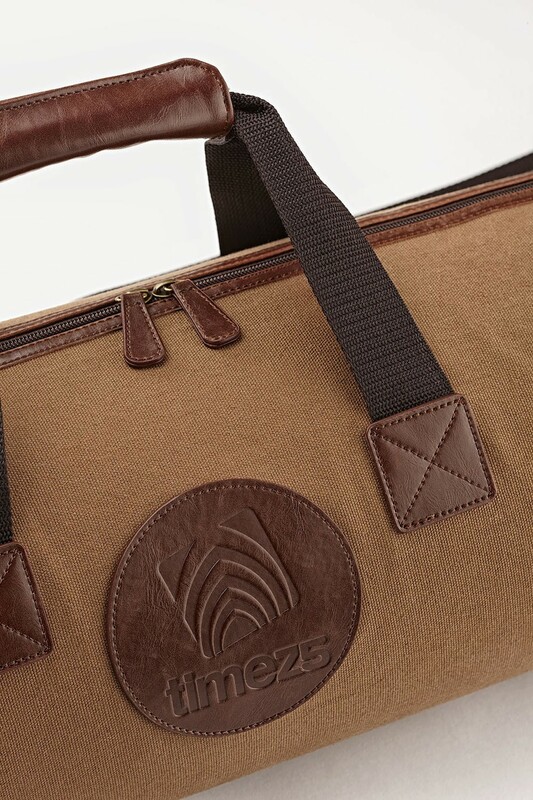 The TIMEZ5 bag is designed to custom fit the TIMEZ5 prayer mat. 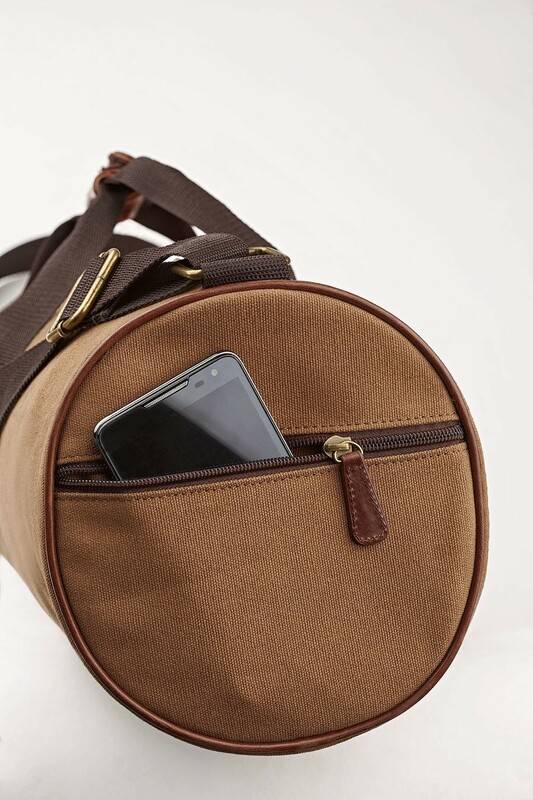 The Bag is a ultra-soft high-density canvas fabric with a touch of leather finishing for durability. This travel pack is an excellent gift for a loved one, friends, colleagues or a corporate gift for those who travel frequently. A lovely gift for my family. 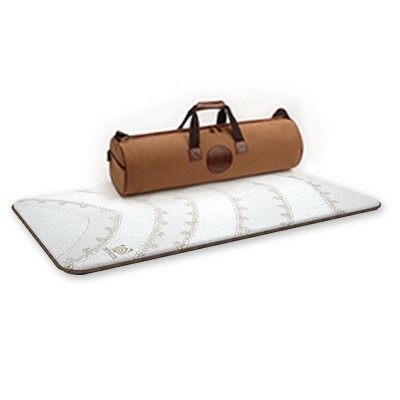 I bought the mat first for my mother in law who suffers from knee and back pain as a Hajj gift. After her return, she did not use it for a while, but I encouraged her, and now she uses it all the time. But I started using it a few times and could not resist using it myself, and now I cannot miss a prayer without using this product. My husband and I share one now, and we always fight over it. So I will encourage him to get me one as a gift for this coming Ramadan or Eid. I use to have a lot of back pain while performing my night prayers and wasn’t able to focus. My cousin recommended this prayer mat after she had been using it for half a year. I bought one, and now I have much less pain while praying. 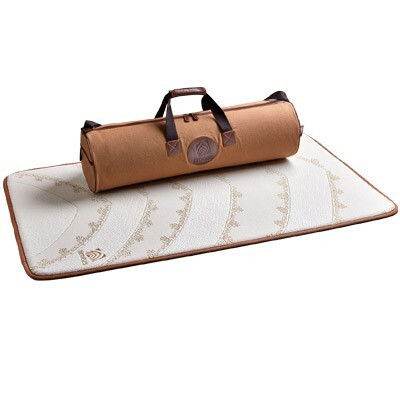 The prayer mat allows me to focus and be more comfortable meaning I can spend more time at night praying. 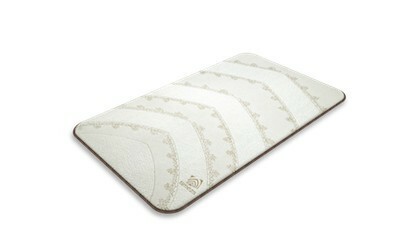 A friend of mine bought a padded prayer mat when visiting Mecca and told me its a new medical prayer mat. After two weeks it stopped working, and my friend was complaining. So I started to research what was out there and learned about the TIMEZ5 prayer mat. I bought the travel pack as a gift for my friend. He has been using it now for over six months and loved it. Shortly, after I bought one for myself as well and I love it. Truly a great unique gift that's for sure. If I were to use one word, it would be "Elevation." The level of comfort this prayer mat provides me is unreal. I wish I had this same technology for my bed, in my car, and at the office. The best part is my prayers are more prolonged experience in such a pleasant way I focus more and spend more time in mindfulness. I have been doing Yoga for three years now, and this has had a significant impact on my prayers, mental state, and overall health. 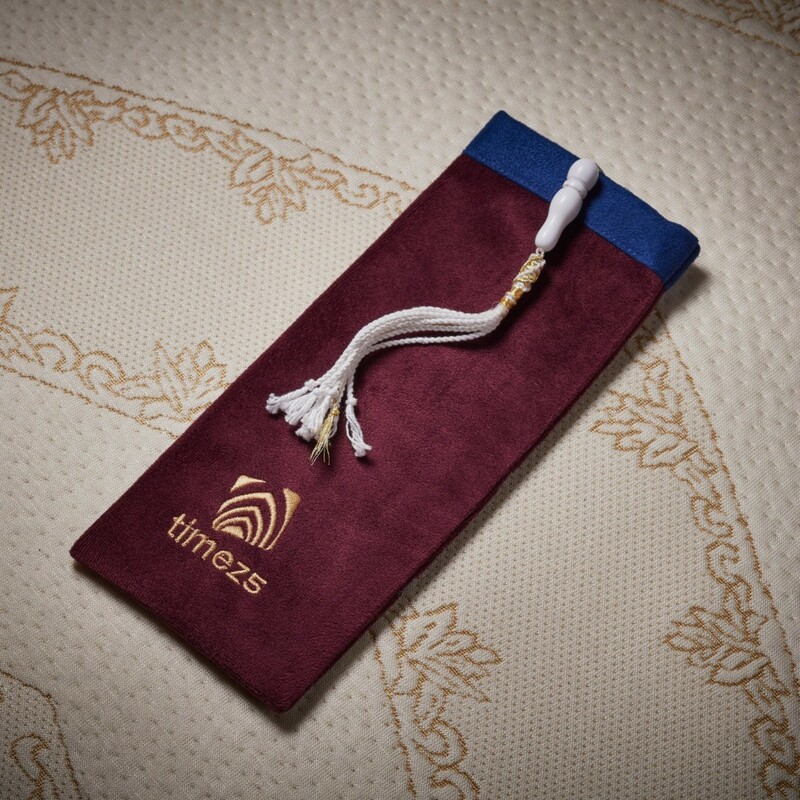 The TIMEZ5 prayer mat is holistic health and wellness tool. For the few unique gifts out there I give two thumbs UP! I was searching for a unique Ramadan gift, and I could not find anything I have not bought before. I wanted to get my Aunt something amazing, and I knew she had pain while praying. 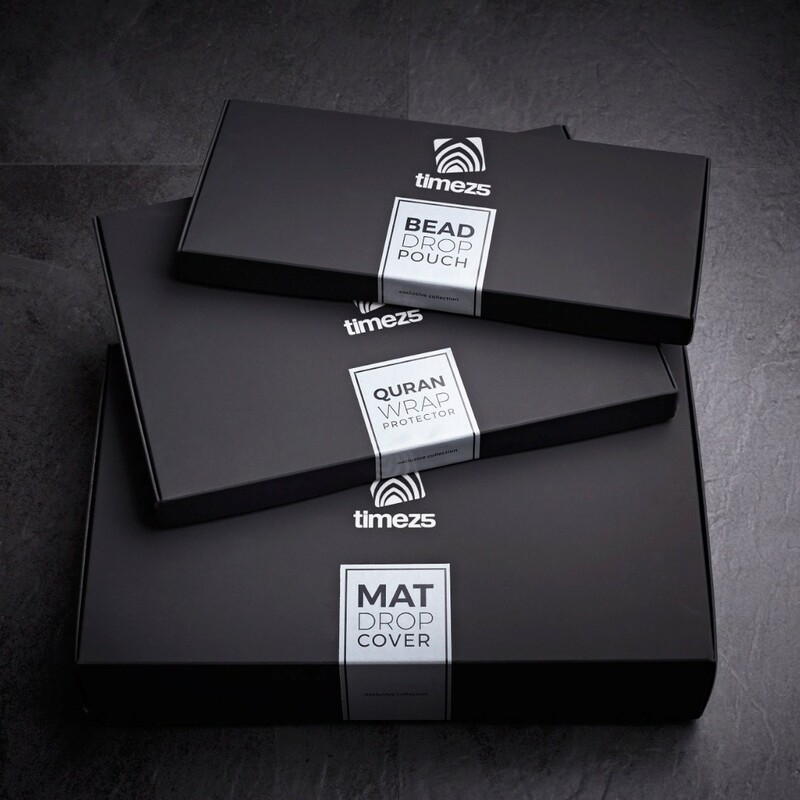 So when I found the TIMEZ5 prayer mat, I did not think twice. My Aunt has been so happy with the product she always makes duaa for me. I always wanted to give my aunt who spent her whole life raising me and my brothers and sisters something special. No matter what I get her, it will never equal sacrifice for me. This gift is the closest thing I was able to get her, and I'm really happy.